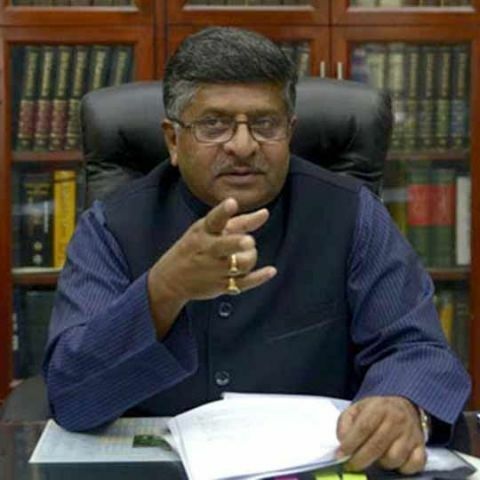 While telecom operators are contemplating their course of action, Union Telecom Minister Ravi Shankar Prasad has ruled out any possibility of rolling back the call drops compensation ruling. He said that the rules will come into effect as scheduled, from 1st January 2016. "The telecom operators may have a point. But for the government, what is more important is customer interest...there is therefore no question of going back on the proposal to penalise telecom companies for call drops," the minister said in Mumbai on Thursday. Telecom industry bodies, COAI and AUSPI, had sent a joint letter to TRAI, detailing their grievances about the new regulations. The operators have unanimously slammed the ruling, calling it “coercive” and “unjust”. They have also highlighted the various technical hurdles that will impede the implementation of the policy. TRAI has said that it will respond to the letter within a fortnight. Financial services major UBS speculates that the policy of compensating users for call drops is unlikely to take off anytime soon. It believes that the operators will initiate legal proceedings to challenge the ruling. The operators are awaiting the regulator’s reply, before approaching the telecom tribunal TDSAT. The telcos are expected to challenge TRAI’s jurisdiction in framing the regulations. They have observed that “there is no violation of licence conditions by the service providers, compensation being a matter not covered under TRAI Act and this regulation is not in regard to ensuring quality of service." The telcos have cited difficulty in determining the call drop. They have also expressed concerns about this system being misused to unfairly claim compensation. The industry has projected estimated losses to the tune of Rs. 54,131 crore, even if 50 percent of the subscribers are to be compensated. At the meeting held on October 30, the regulator had rejected the operators’ request to withdraw the ruling. It might be recalled that TRAI had last month put in place regulations that will require operators to pay Re. 1 for every dropped call to users, which has been capped at Rs. 3 per day. A day before, it had also imposed financial disincentives up to Rs. 2 lacs on operators that fail to meet the desired quality of service benchmarks.